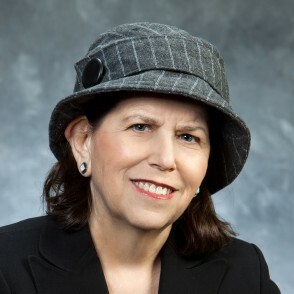 Chaya R. Gorsetman, Ed.D is Clinical Associate Professor of Education and Co-Chair of the Education Department at Stern College for Women at Yeshiva University. She specializes in supervision of student teachers and curriculum studies, with a strong emphasis on the constructivist theory of education. Her research has focused on mentoring novice teachers in Jewish day schools and as the Educational Director of the Educational Leadership Advancement Initiative of the Lookstein Center of Bar Ilan University, she has been mentoring those in educational leadership positions. Additionally, she is interested in how gender is expressed in day schools and as such served as the director and co-author of the JOFA Gender and Orthodoxy Curriculum Project, Bereshit: A New Beginning— A Differentiated Approach to Learning and Teaching. More recently, she co-authored a book, Educating in the Divine Image: Gender Issues in Orthodox Jewish Day Schools, published October 2013, Hadassa Brandies, which won the 2013 National Jewish Book Award. Dr. Gorsetman is a member of the Israel International Research Group on Jewish Education in the Early Years.